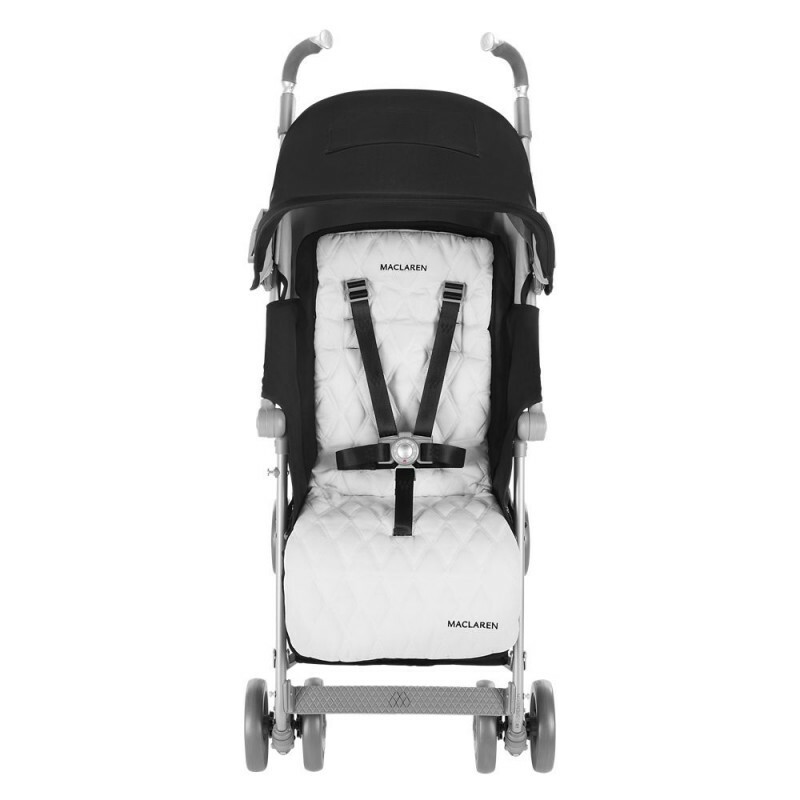 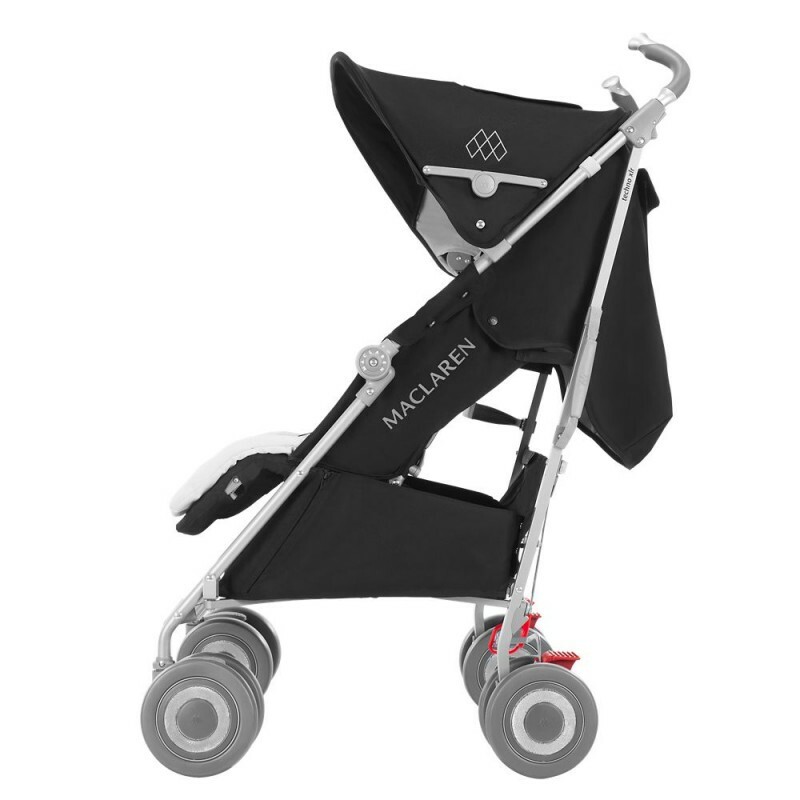 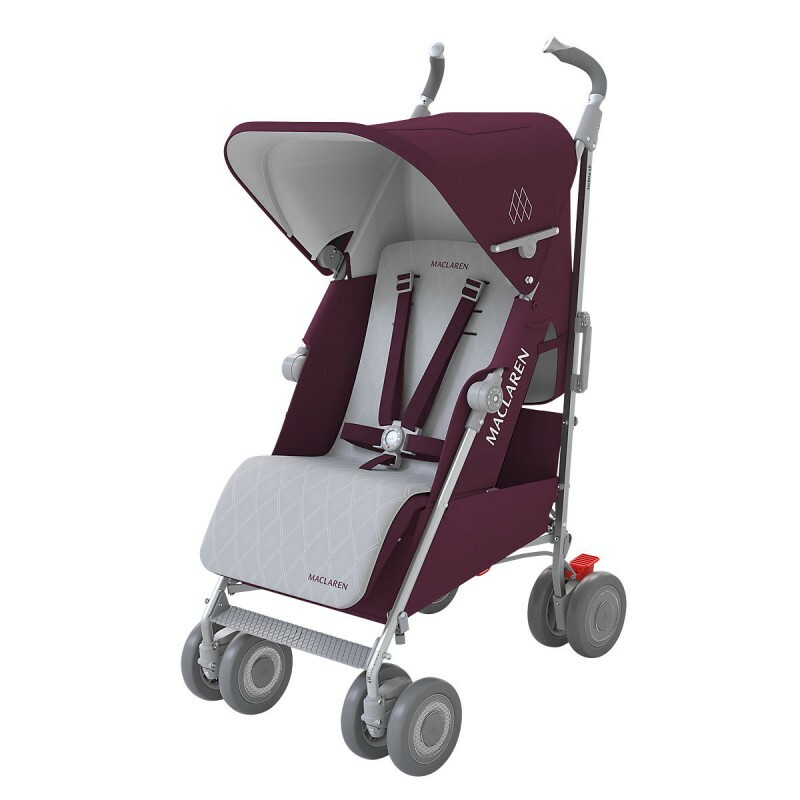 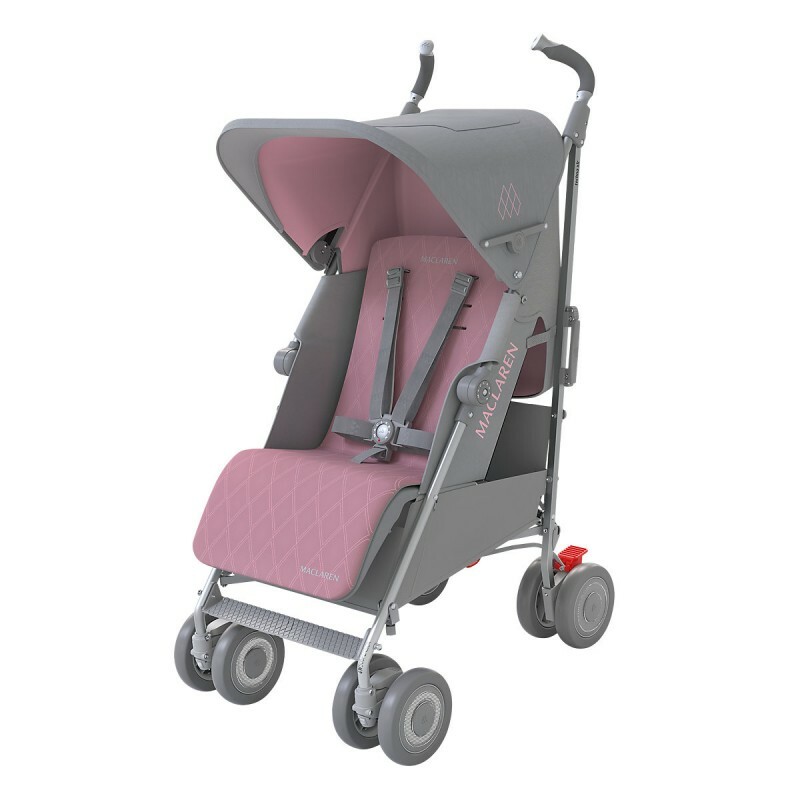 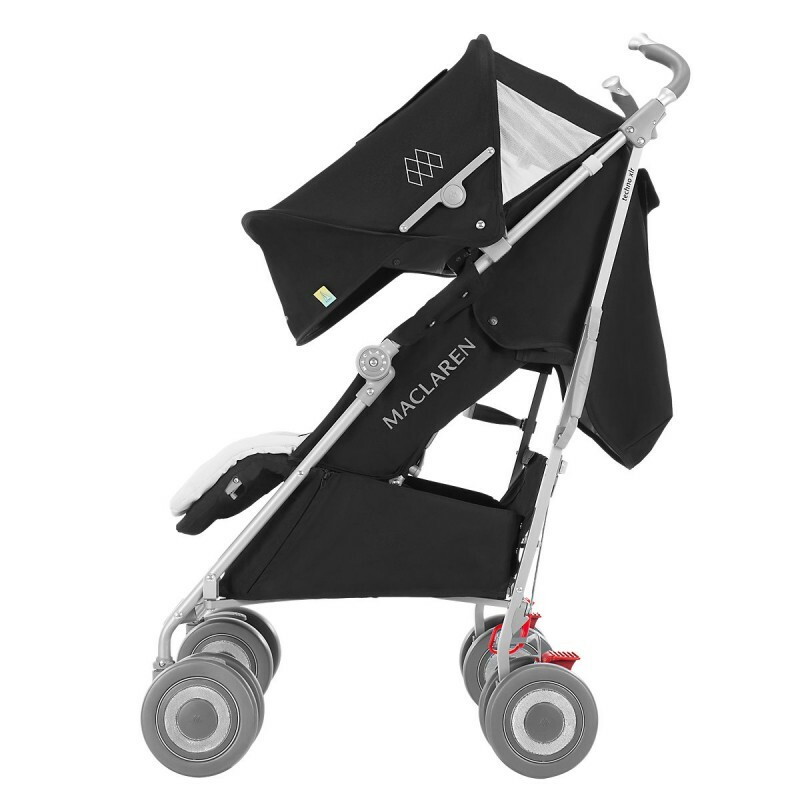 The Maclaren Techno XLR is the perfect mix of full-featured comfort, convenience, and luxury style combined with ease-of-use for safe and smooth travelling with newborns and up. 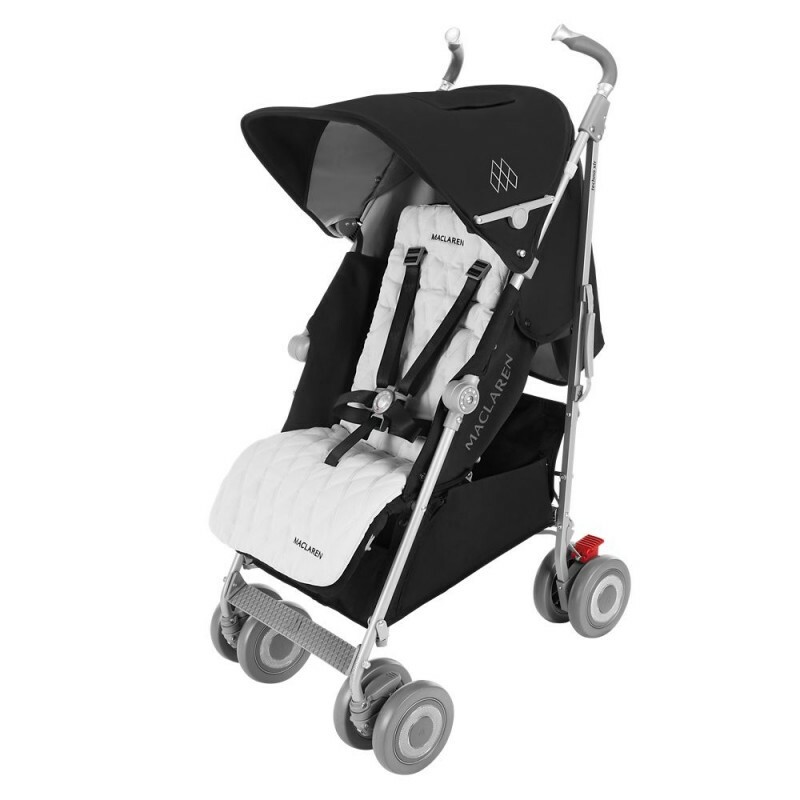 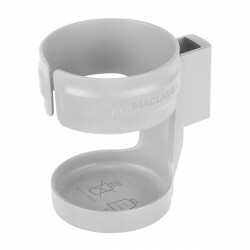 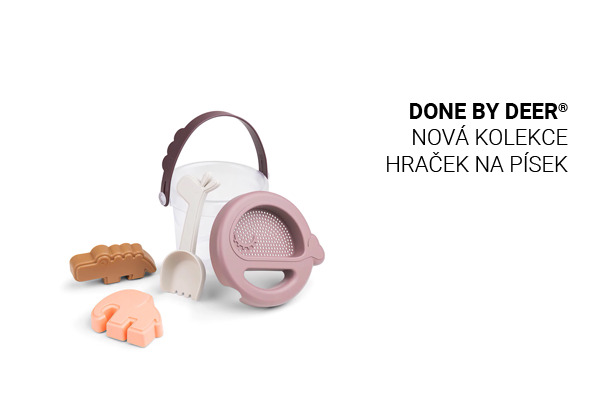 Techno XLR is a favourite among first-time parents. 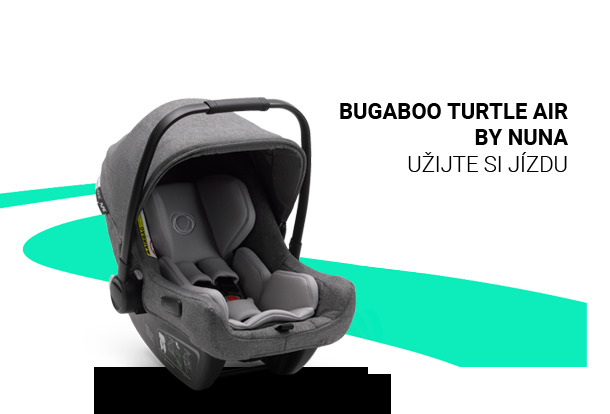 Featuring a full recline 4-position seat with convenient one-handed adjustment, extendable leg rest, built-in Newborn Safety System™ and many more. 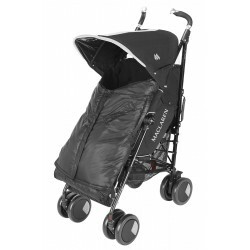 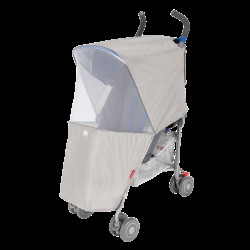 Suitable for children from birth up to 15 kg / 65 lb, the full-featured, award-fulling Techno XLR stroller includes a raincover, a cosy boot for warmth and a full-coverage extendable hood with visor for sun protection, all to keep your child fully covered wherever you travel. 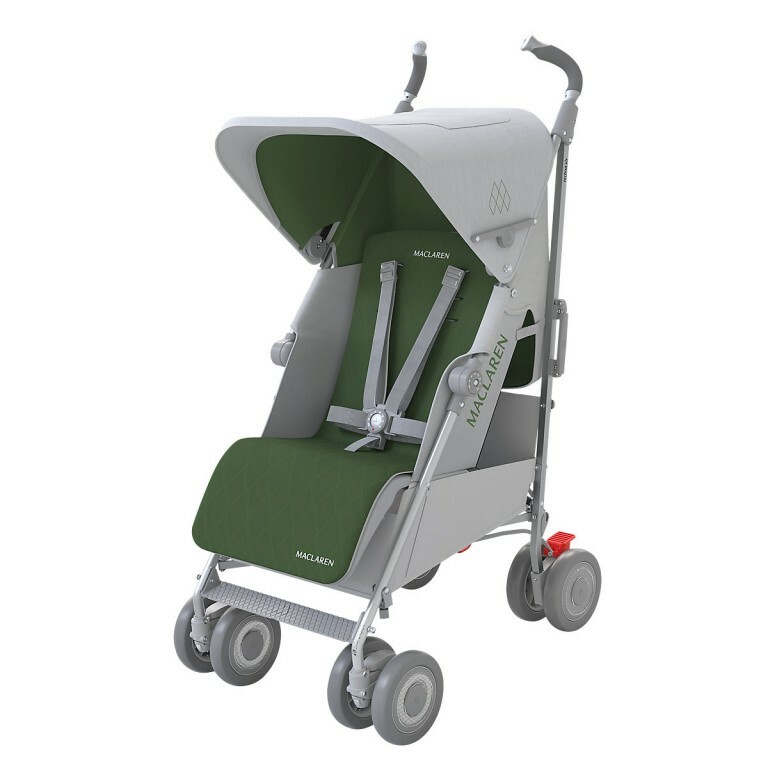 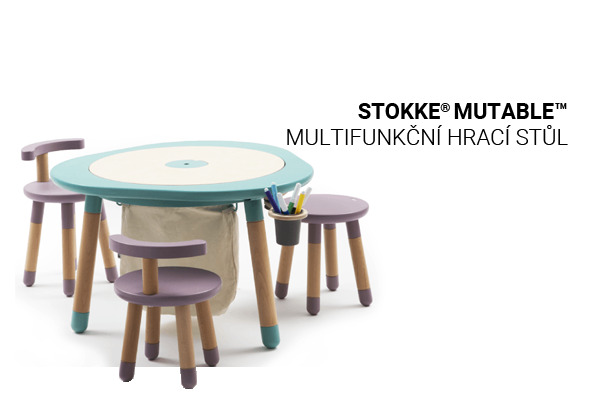 The stroller offers a head hugger, reversible seat liner, fully reclining seat, and adjustable leg rest for superior comfort, making it perfect for longer trips with your child. At 7.9 kg / 17.4 lb, the easy-fold stroller is compact and easy to store. 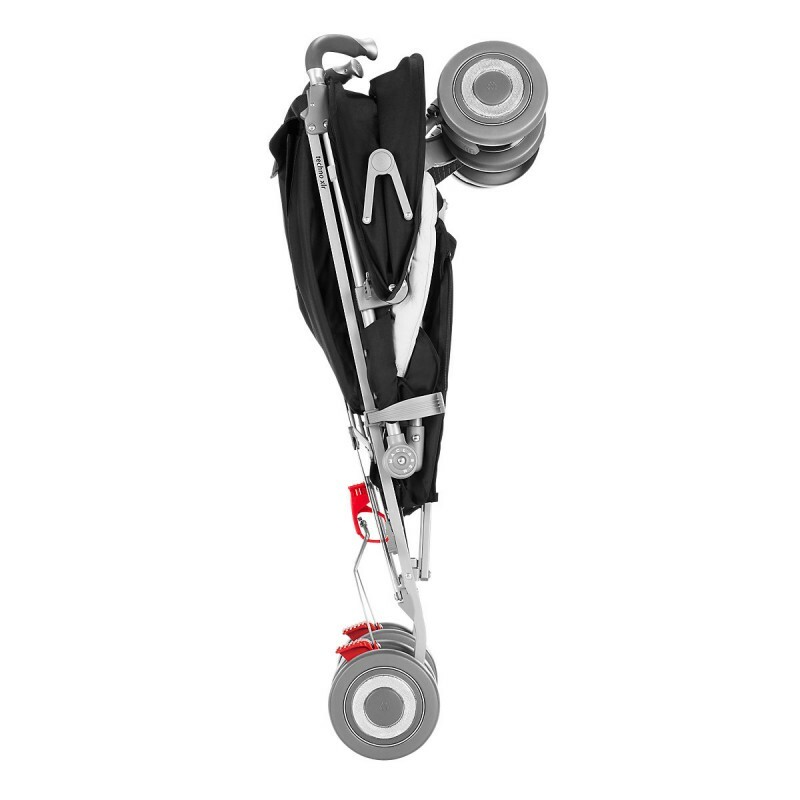 The Techno XLR stroller is currently not car-seat compatible. 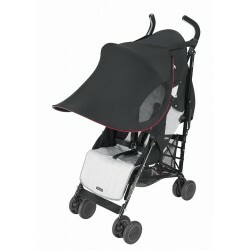 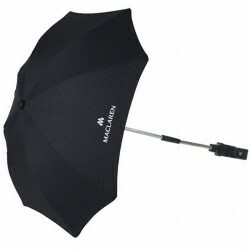 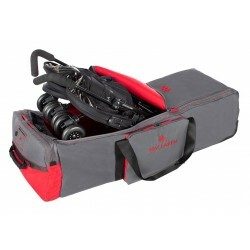 However, it does complement any car-seat stroller brilliantly as a lighter weight on-the-go option for families.